Recently we published a comparison between two members of the 8th Generation Kaby Lake Refresh – Intel Core i3-8130U and Intel Core i5-8250U. It turned out that the undisputed winner in this battle is Intel Core i5-8250U scoring significantly better results in all three benchmark tests. 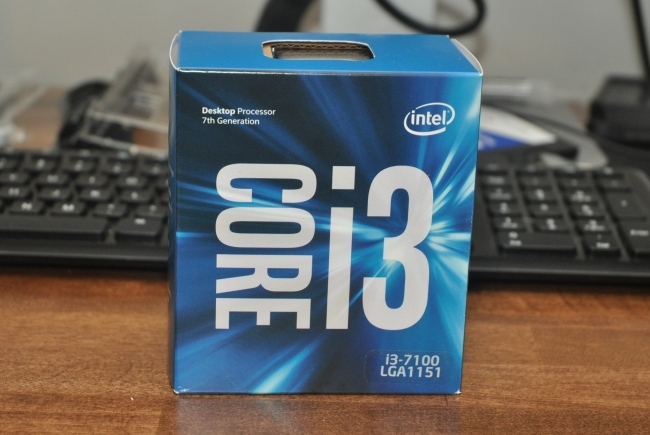 This time we have chosen another opponent for the 8th gen i3 processor – Intel Core i3-7100U. Without further ado, let’s see if the two chips have major differences in terms of specifications and benchmark results. 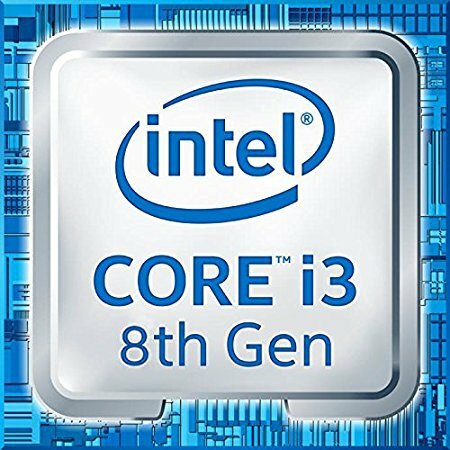 Starting off with Intel Core i3-8130U, the 8th gen processor is based on the Kaby Lake Refresh architecture featuring a total of 2 cores and 4 threads. Utilizing a 14 nm manufacturing process, the chip supports the HyperThreading technology. Furthermore, the base frequency goes up to 2.20 GHz, while the turbo speed can reach up to 3.40 GHz. Other specifications include 4MB last level cache, a dual-channel memory controller supporting LPDDR3-2133 or DDR4-2400 and a relatively low TDP of 15W. As for the iGPU, the CPU is paired with Intel UHD Graphics 620 clocked at 300-1050 MHz. Now let’s see what its rival has to offer. Intel Core i3-7100U is an 8th gen dual-core processor part of Intel’s Kaby Lake family. Built using a 14nm FinFET manufacturing process, the chip also supports the HyperThreading technology allowing the CPU to work with 4 threads instead of using just the two physical cores. In addition, the base frequency reaches 2.40 GHz, however, there is no support for Turbo Boost. We should also mention the 3MB last level cache, support for dual-channel DDR4-2133/ LPDDR3-1866/ DDR3L-1600 memory and a 15W TDP. The integrated GPU here is once again the Intel UHD Graphics 620 clocked at 300-1050 MHz. 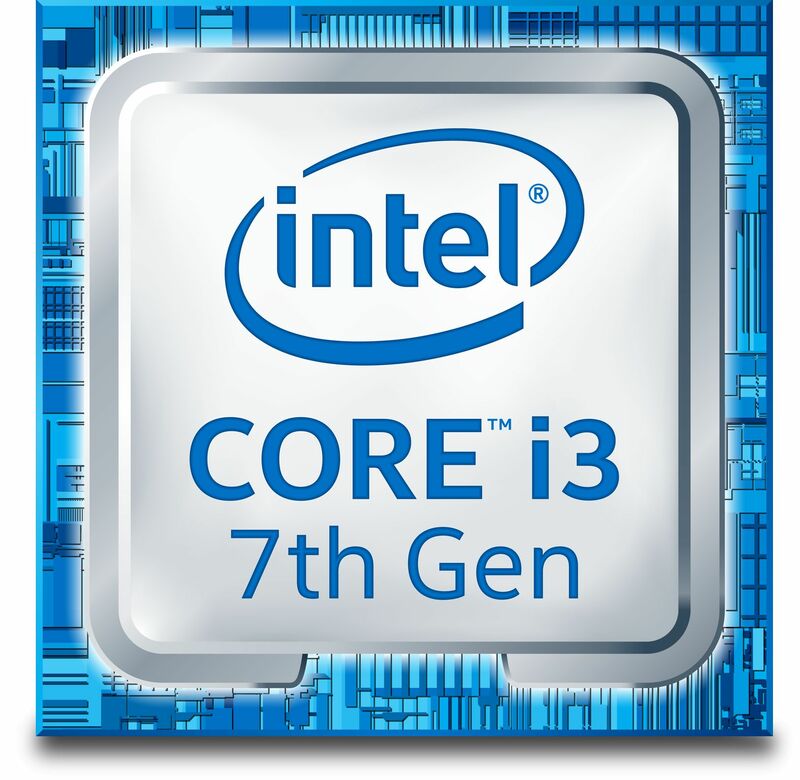 You can check out the full specs of the Intel Core i3-8130U and the Intel Core i3-7100U. 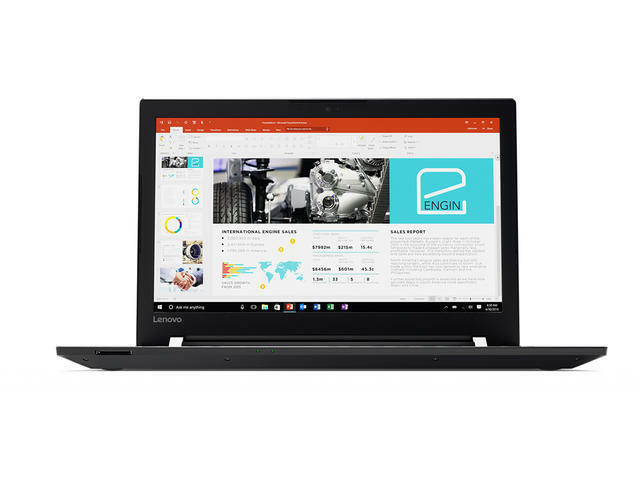 For the purposes of this comparison, we have chosen to compare the performance of the two chips found in Acer Aspire 5 and Lenovo Ideapad V510 respectively. As you can see from the charts above, Intel Core i3-8130U outperforms its rival with around 29% when it comes to 3D rendering (tested with Cinebench 15). In addition, the latter shows 48% slower results in the Adobe Photoshop test. On top of that, the 8th gen Intel processor once again surpasses with 34% its opponent in our raw synthetic benchmarks (tested with Fritz). 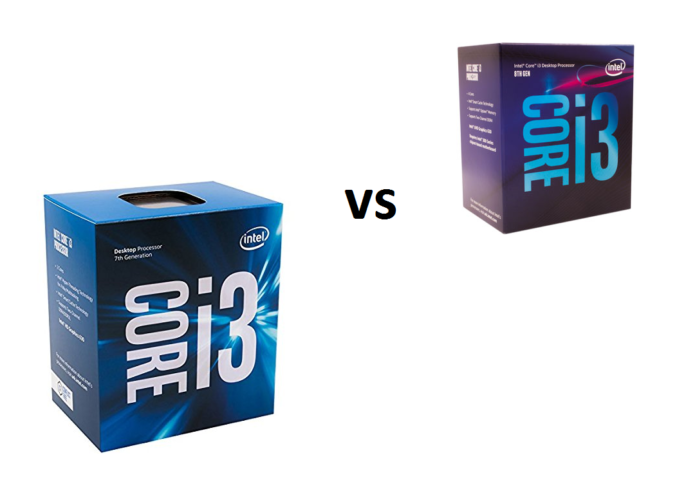 Taking into account the results both processors score in our benchmarks, Intel Core i3-8130U shows higher performance in 3 out of 3 tests compared to the AMD option, therefore it is undoubtedly the better choice.